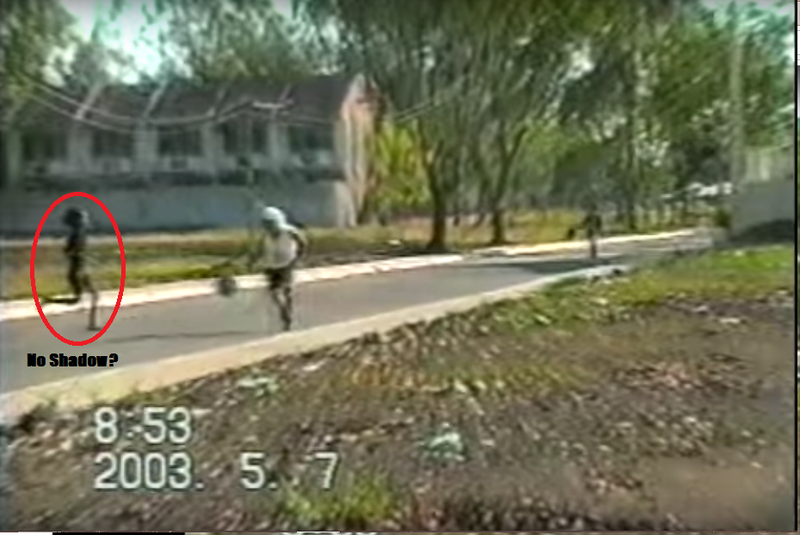 Some people in the Philippines would still remember this shocking footage shown in Magandang Gabi Bayan (MGB) that was first aired in 2004. This is a footage of a dark and shadowless entity that was captured by a home video camera. The children in the video said that they haven't seen anyone who passed in front of them when the film was shot. The shocking discovery of the footage and its subsequent airing in T.V gave creeps to millions of viewers in the Philippines. It was speculated by some paranormal researchers that the dark girl captured in the video was a shadow person. 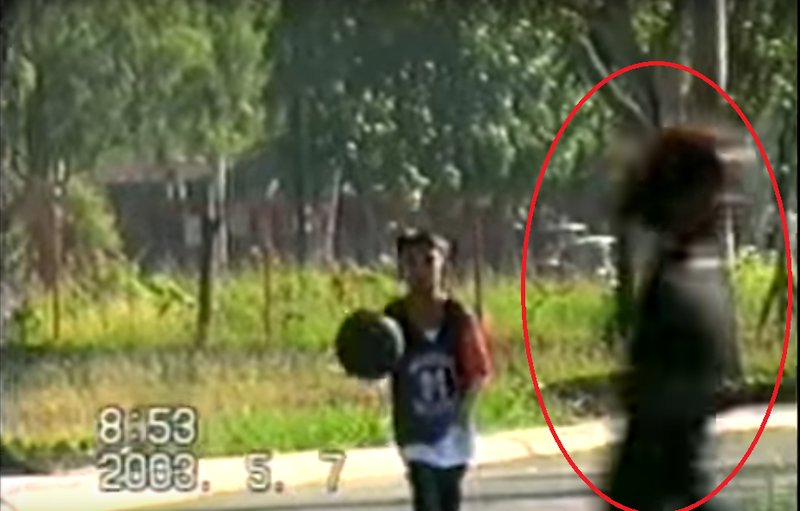 A common report of shadow people mostly occurs at night, however the most famous case in the Philippines is strange, the footage was captured in the broad daylight. The strongest proof that a child is indeed a shadow person, is that no shadow of the girl was present on the ground. The entity is a shadow itself, that was manifested in a more concrete form in the footage. Photography experts have also concluded that the said footage was authentic and not edited. The place where the footage was shot is said to be riddled with stories of hauntings and paranormal encounters. Drivers and commuters in the area would feel sudden chills when they go through the area. There are also reports of ghastly images flashing in front of their vehicles that made them nervously step on the brakes and get out of the car and then finding no one. In the Philippines, Magandang Gabi Bayan (MGB/Good Evening Nation) is famous for its horror-themed stories during the Halloween season. Featured stories terrified many viewers since the 90's. Many people have searched for the video on the Internet for years to relieve the creeps or to investigate its authenticity. Fortunately, the episode was uploaded 3 years ago by ABS-CBN's official Youtube channel.